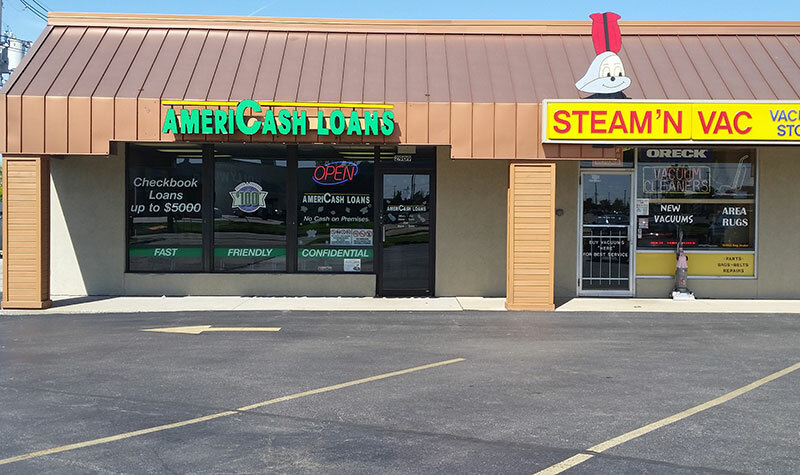 If you’re looking for a cash installment loan in central Illinois, the Decatur AmeriCash Loans location is here. Apply for a loan in-store with one of our user-friendly customer kiosks and you’ll be on your way to your extra cash in no time. If you need assistance, the Decatur customer service representatives are happy to lend a hand. You could get approval in just minutes and leave the store with a check of up to $4,000 in hand. 1 block from the corner of E. Pershing Rd. and N. Water St.